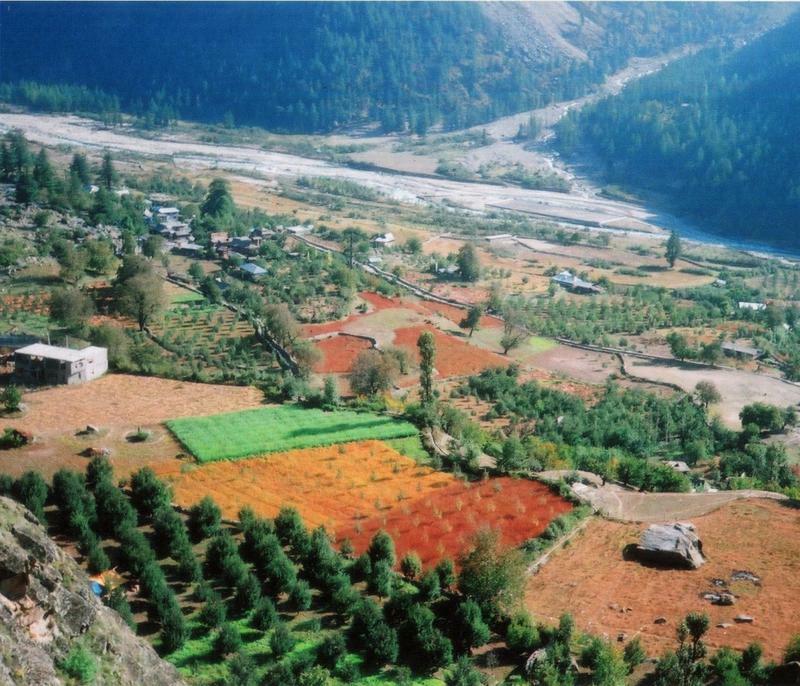 Kinnaur is a border district, located in the southeastern part of the northern state of Himachal Pradesh. It is about 250 km from the capital Shimla and is situated on National Highway No. 22, which is also called the Hindustan-Tibet Road. The landscape of the area varies from the lush green orchards of the Sangla Valley to the stark magnificence of the Hangrang Valley. 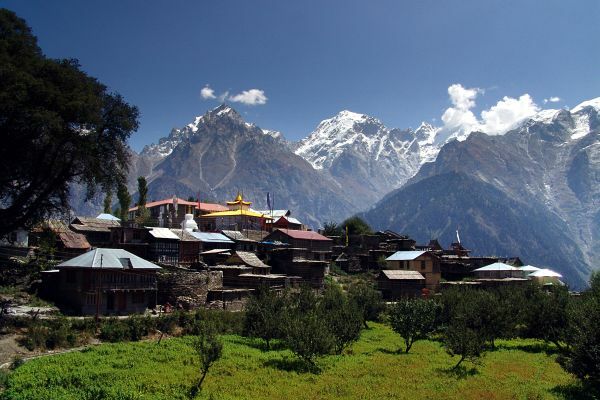 There are about 77 villages in the district and Kalpa is one of the biggest of them. There are almost no urban centers. 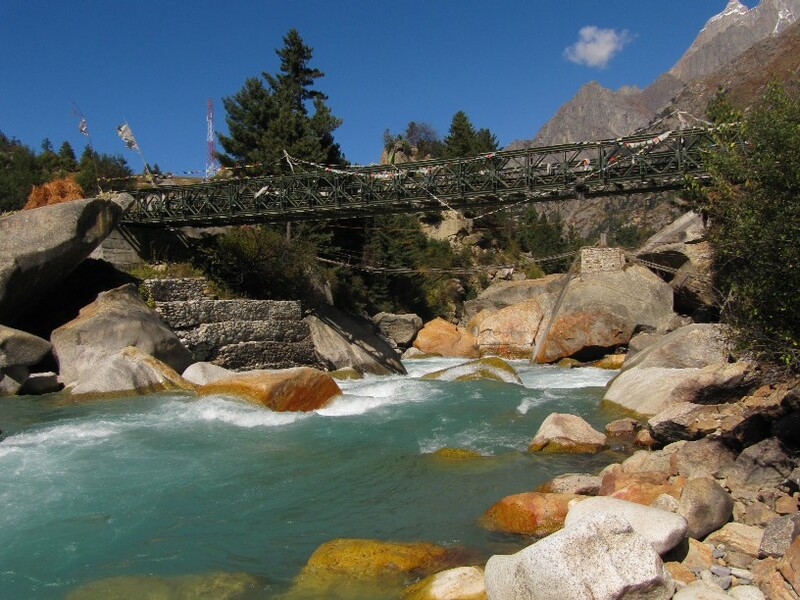 Two turbulent rivers race through Kinnaur-the Sutlej and the Spiti. The slopes are covered with thick forests, while the basins hold orchards, fields and picturesque hamlets. Kinnaur holds three of world’s grandest mountain ranges-the Zanskar, the Greater Himalaya, and the Dhauladhar-and the famous 4,573-meter-high Kinner Kailash mountain by whose side is the seventy-nine foot vertical rock formation that resembles a Shivalinga and changes color as the day passes. 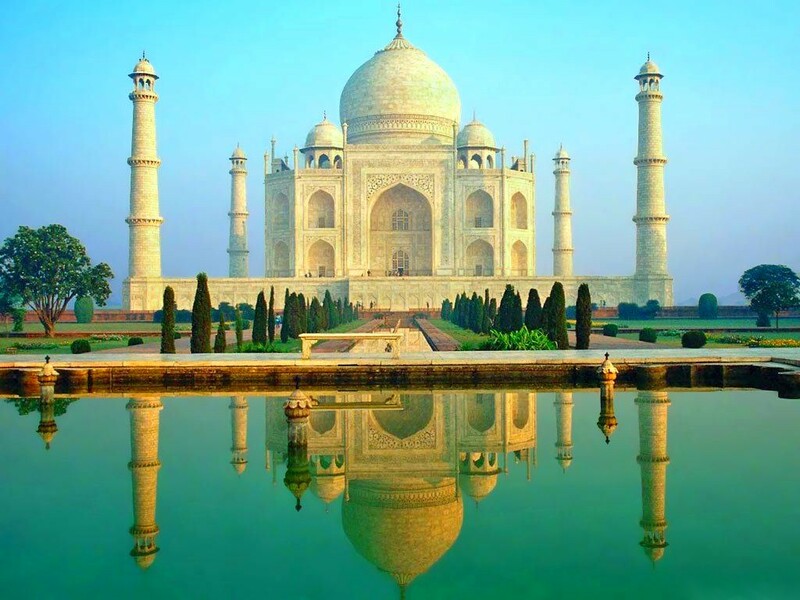 It is very cold during the winters here but the summers are pleasant. Being a dry zone, there is no monsoon here. Therefore, the ideal time to visit Kinnaur is from May to October. Lippa Asrang Sanctuary, Rupi Bhabha Sanctuary, Nako Lake, Namgya, Sangla, Rakchham, Rechong Peo, Kothi, Kalpa, Riba, Karchham. Sangla : ( 2,680 metres ) It is an important village of the Baspa valley situated on the right bank of Baspa river is built on a slope with houses rising one above other with gigantic ‘Kinner Kailash’ peak ( 6,500 meters ) towering from behind is also famous for ‘Kamru Fort’. This fort was the place where so many Rajas of Kinnaur were crowned. The entire place is adorned by soothing saffon fields and alpine meadows. Rakchham : ( 2,900 metres ) Its name has been derived from ‘Rak’ a stone and ‘Chham’ a bridge. The location of the village is striking. It is located on the right bank of the Baspa river. It is said that in the earlier time there was a natural stone bridge over the Baspa river hence the name of the village. Kalpa : ( 2,670 metres ) It is one of the main villages of the district connected by link road 14 km. from Powari beyond Rekong Peo. Looming in front of Kalpa is an imressive view of ‘Kinner Kailash’ directly across the Satluj river. This mountain changes colors several times a day with a change of weather conditions or may be as destined by Lord Shiva his eternal abode. ‘Parvati Kund’ is located on the top of Kinner Kailash. The ancient villages of Pangi, Moorang and Kanum are situated close to Kalpa.